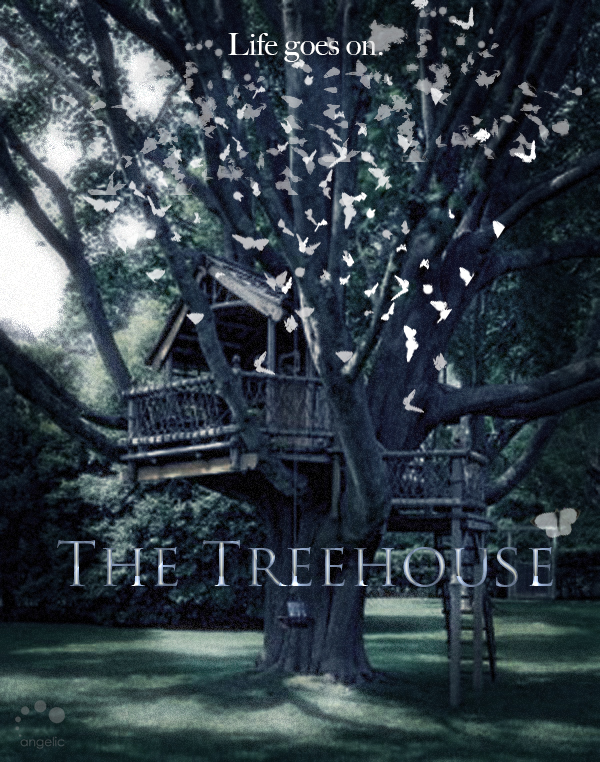 Our latest short film project ‘The Treehouse’ is getting ready for production in late May on location in Kent and at Shepperton Studios near London. Supported by the BFI and Creative England as one of this years iShorts, ‘The Treehouse’ is a though provoking short film about life and death and what, if anything, comes after. Featuring a great cast including two amazing child actors along with some familiar faces, and with a brilliant crew made up of experienced and emerging creative film technicians, the film is sure to be a beautiful piece once completed. We are also partnering with UK children’s charity Grief Encounter on the project and all proceeds from the London Premiere will go to this great cause.